Members of Healys Lauren Fitzgerald and Jack Wingrove, taking part in the Brighton2Brussels Charity Cycle Ride in aid of the Mayor’s Charities will attempt a new record by cycling the first mile of their journey in the sky. 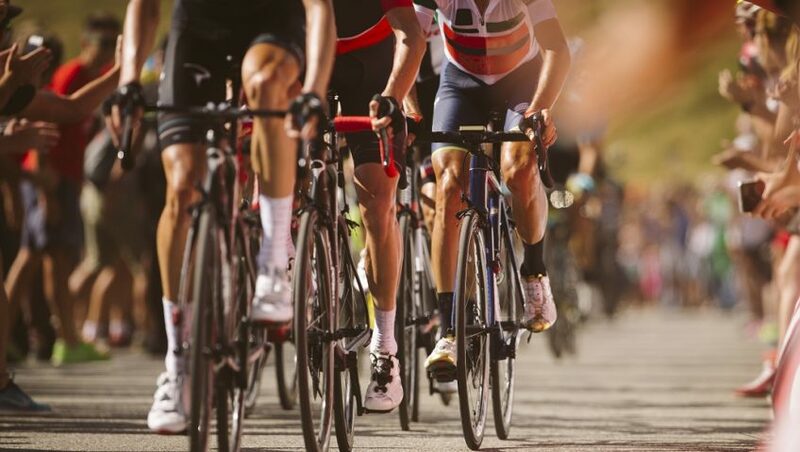 This year’s charity bike ride will start at the British Airways i360 on May 3, with the 40 riders cycling a mile around the inside of the pod as it glides up to 450ft and back again. The participants will then continue their ride on to Brussels. Several cyclists from the Brighton and Hove Property Consortium (BAHPC), tested the pod cycle on Monday February 19.